This medium deciduous tree has unique saw tooth like leaves that are rich dark green in color and turn fantastic yellow/bronze in the Fall. 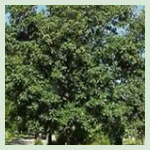 The Chinquapin Oak is a moderate growing that develops an open rounded crown as it matures. 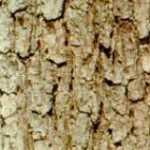 This tree has scaly or “flaky” bark. 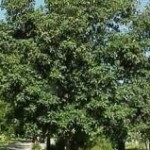 This tree is adaptable to a range of soils and exposures, and seldom has trouble with diseases or pests.